Seattle-based wiseguys Curtains For You take pride in describing their slightly off-kilter music as a mix of The Beatles, vaudeville, and The Muppet Show. The 10 tracks on their latest, sarcastically titled What A Lovely Surprise To Wake Up Here definitely evoke the bump and grind of vaudeville, but the ambitious vocal arrangements smack more of Queen or The Beach Boys. 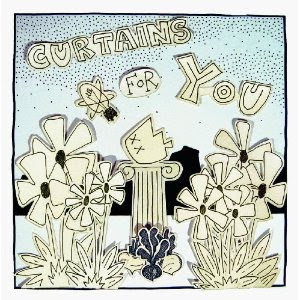 Eventually, Curtains For You pull the same vintage musical arrangement out of their straw hats one too many times, but there’s still a lot of fun along the way.